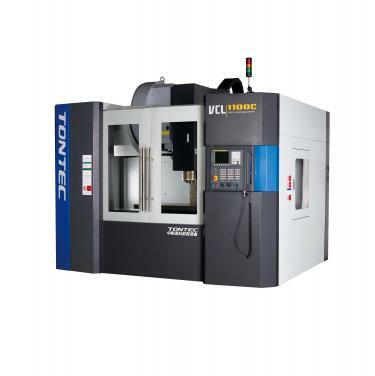 Vertical Machining Center is AVIC-HT-Nantong Hang Zhi's high-end CNC machine tools with independent research and development. It can complete milling, boring, drilling, hinge, tapping and other processes of processing. If CNC turntable is used, it can be expanded to multi-axis control to achieve multi-faceted processing. 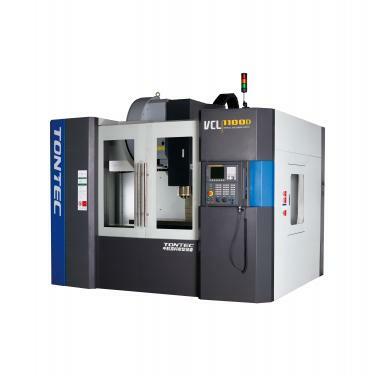 Vertical Machining Center is widely used in military, aerospace, automotive, textile machinery, IT, instrumentation and other industries small and medium-sized parts of high-speed precision machining, contour contour processing, high precision mold processing.